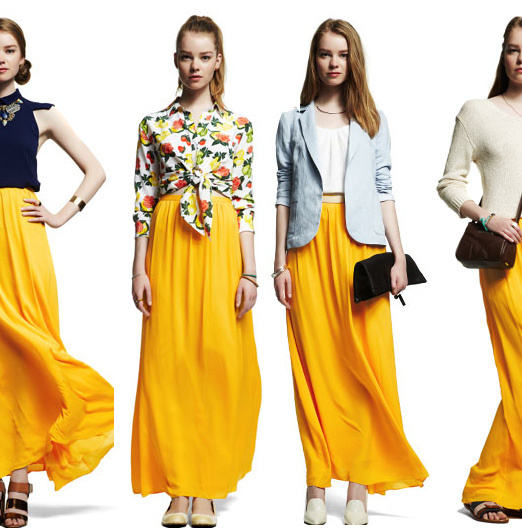 shopbop sent out an advertisement yesterday showing this maxi skirt styled four ways and i really love it! too pricey for my budget at the moment, but a girl can dream right? thanks so much for your responses/questions/email about my post yesterday and the new ask sarah series! i’ll be answering some of the less involved questions in the comment section and i’ll kick off next week with my first official ‘ask sarah’ post! excited to see what we all end up talking about as this series goes down the road! jackie and jfk’s wedding photos, oh how lovely and classic! this yummy treat is making my mouth water. it looks so amazing! a good reminder for all of us, and one i hope to live by! last but certainly not least, a little cuteness to send you on your way. There are the wonder full blog here i must be like to visit here you have to connect the online mozilla firefox free download latest version in computer so have to getting the online fast working forever to access in browser thanks.